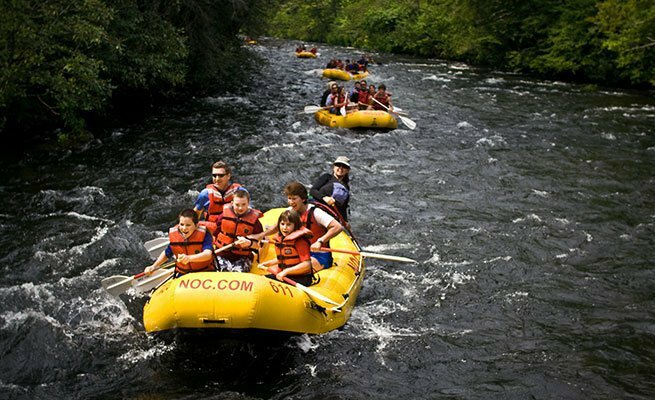 The crystal-clear Nantahala River is the perfect family-friendly river. 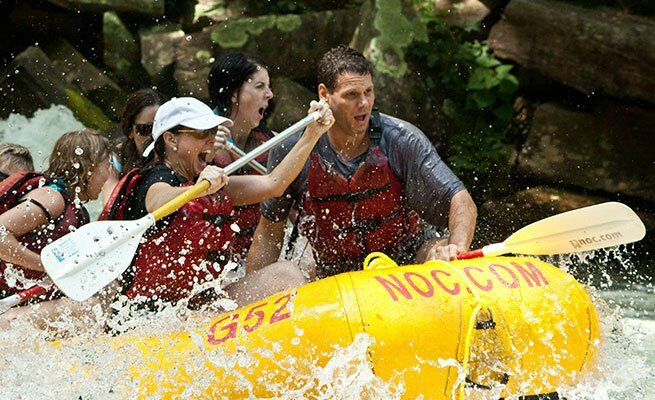 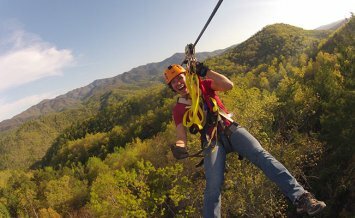 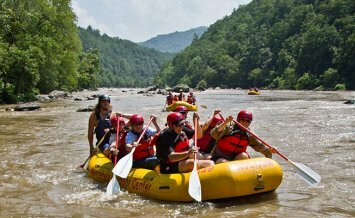 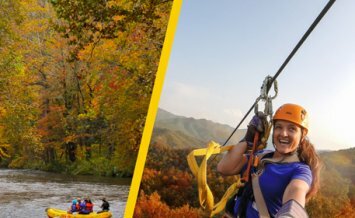 Enjoy delightful mountain scenery and playful rapids in the spectacular Nantahala Gorge. 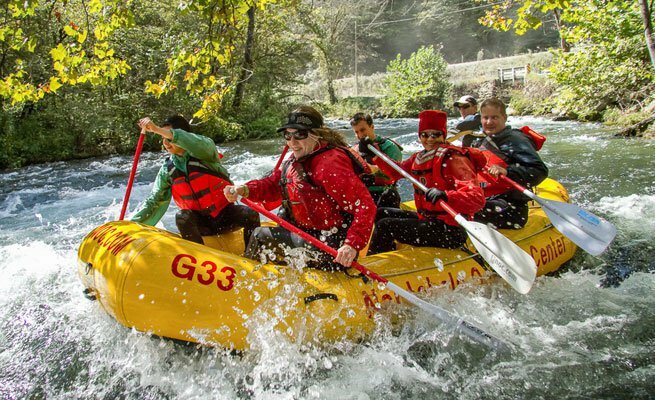 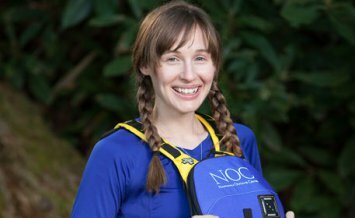 Your raft will splash through bouncing waves and spin on fast currents under the guidance of a highly-trained NOC river guide. 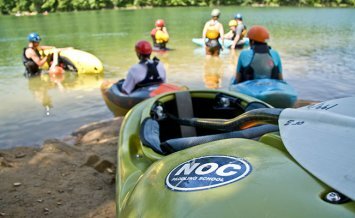 Occasional calm spots give rafters a chance to soak in the forest, wildflowers and each other’s company. 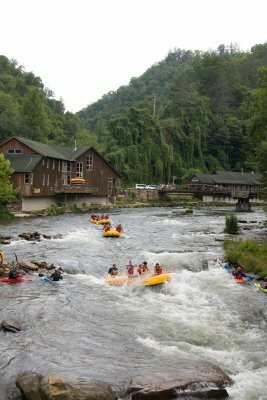 The Nantahala is an annual ritual for thousands of NOC’s families. 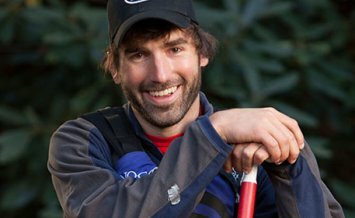 Chris Lakey A Texas-transplant and veteran river guide, Chris helps manage our Nantahala River adventures. 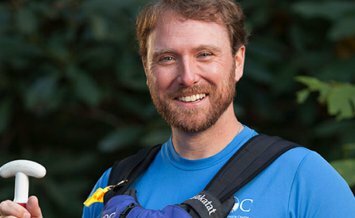 Paul Andersen Meet Paul, a Nantahala River guide, aerial guide, bus driver and canoe enthusiast.